AKA ‘Jillaroo Jess’ has been writing and sharing her stories to the online world since 2012. 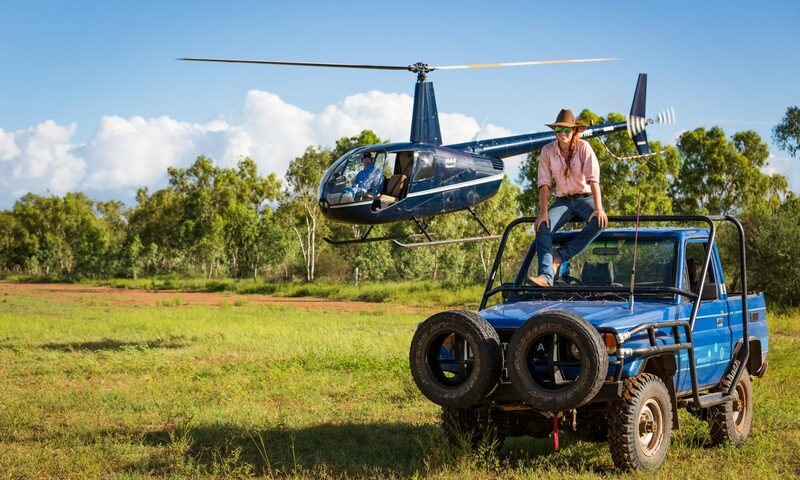 She’s a road train driving, cattle wrangling, snake handling, horse riding can-do-cowgirl with a passion for showing the ‘real’ side of Agriculture. With a special interest in media and experience in TV and radio this makes for an interesting journey. She has worked with the likes of Qantas, and even travelled to Hollywood with Kader Boot Co. She is determined to be a positive role-model to young people – especially young women. Follow her journey and feel part of her outback experience.